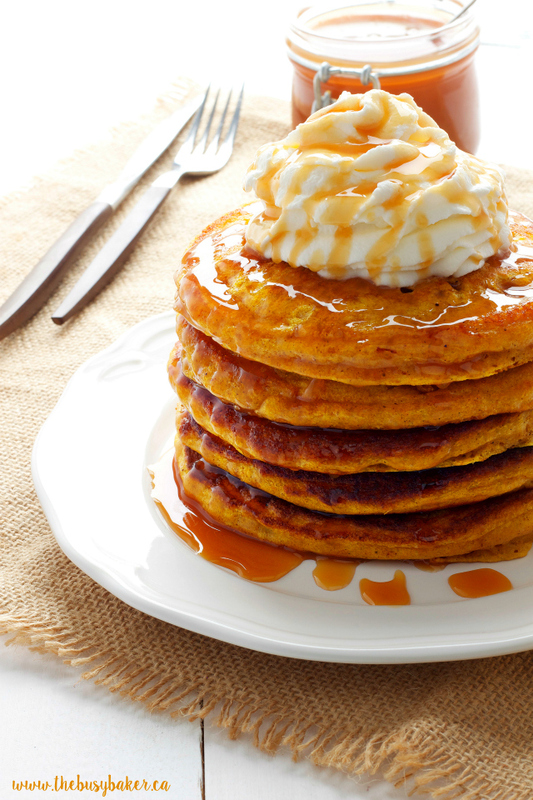 These Pumpkin Spice Pancakes are the perfect sweet and delicious fall breakfast! 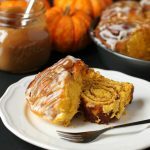 Made with real buttermilk, pureed pumpkin, and topped with whipped cream and caramel sauce, you are not going to be able to resist this pumpkin spice breakfast treat! 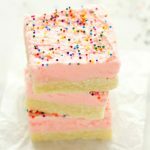 Watch the VIDEO below to see how I make them, and don’t forget to scroll down to the end of this post for the FULL PRINTABLE RECIPE! Looking for more fall-inspired recipes? CLICK HERE for all my favourite recipes for fall! 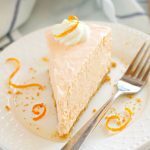 *I originally shared this recipe on the blog in September 2016. I’m re-sharing it with my readers today with a video tutorial to make it even easier for you to make them at home! It is truly pumpkin season everywhere you look these days, isn’t it?? If you’ve been following our family’s journey these past few months you’ll know we’re currently living in Bucharest, Romania or as I like to call it, the land of horrendous traffic and no canned pumpkin. Yes, that’s right folks. There is not one can of pureed pumpkin to be found in this city which makes this girl just a little bit sad. Ok, a lot sad. I know, I know, it’s not really something to complain about, especially since fresh pumpkin (dovleac in Romanian) is readily available here all throughout the fall months, so I’ll be busy making my own pureed pumpkin this year. It’s not such a big deal and I actually enjoy making my own staples like this from scratch anyway. 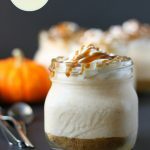 But if you happen to know where I can get pureed pumpkin in a can (or jar) anywhere in Romania, please tweet me so I can keep making awesome pumpkin spice recipes like this one for you!! 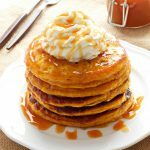 These Pumpkin Spice Pancakes are such a great fall alternative to my healthy buttermilk pancakes and believe me, they are SO delicious. This recipe is super simple – I make it often for our family on the weekends and we love them with fresh fruit (apples or bananas are great!) 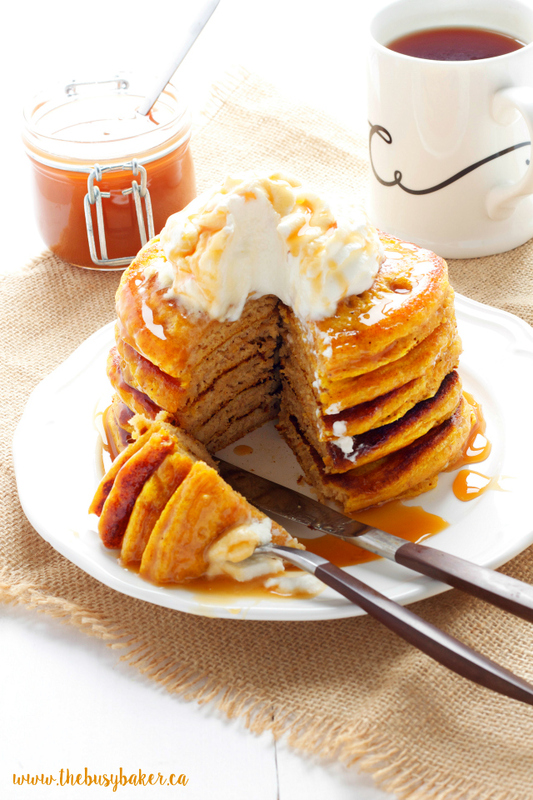 and maple syrup, but if you’re looking for something a little more decadent, go ahead and enjoy a stack with a swirl of freshly whipped cream and a generous drizzle of caramel sauce! 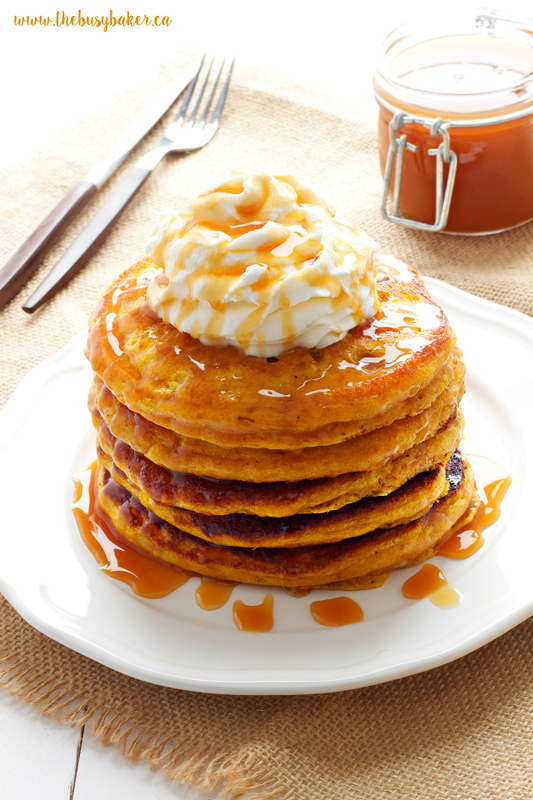 The pumpkin in these pancakes makes them super moist and dense, but because they’re made with buttermilk they’re fluffy and airy at the same time! 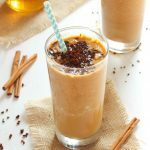 Enjoy them with a cup of your favourite coffee or my personal favourite fall drink, Pumpkin Spice Chai Tea (affiliate link)! 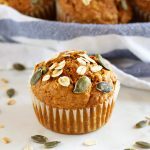 And they’re great the second day too…we usually double the recipe for a big batch and throw a couple in the toaster the next morning for a delicious fall breakfast on the go! 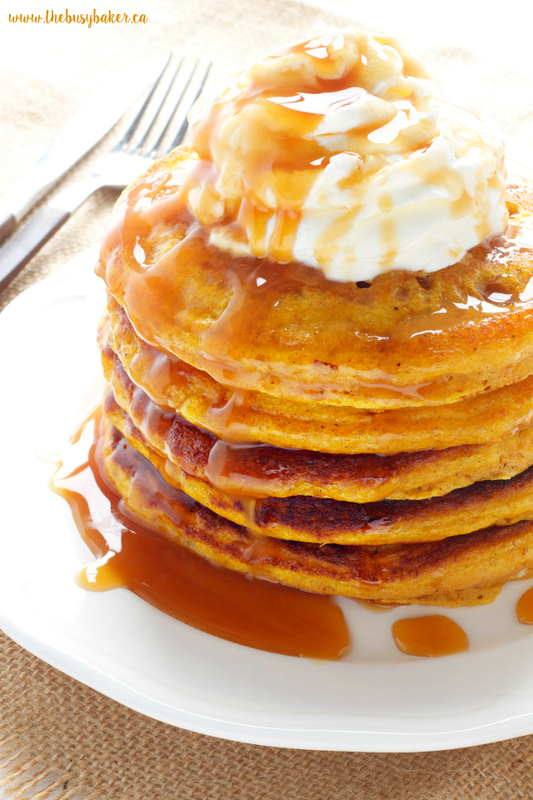 Trust me, if you’re into Pumpkin Spice you are going to LOVE these Pumpkin Spice Pancakes! I hope you like this recipe! Let me know in the comments below, what’s your favourite way to enjoy pumpkin spice in the fall? 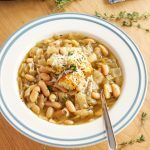 Looking for more fall recipes? You’ll love some of my favourite breakfast recipes that I’ve linked below! 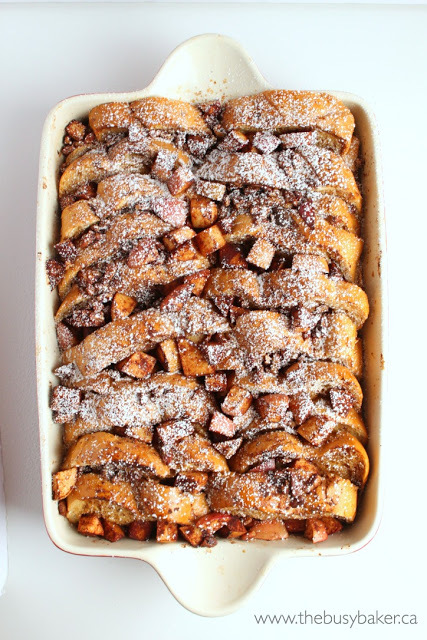 This Apple Cinnamon French Toast Bake is to die for!! It’s one of my favourite fall recipes ever! 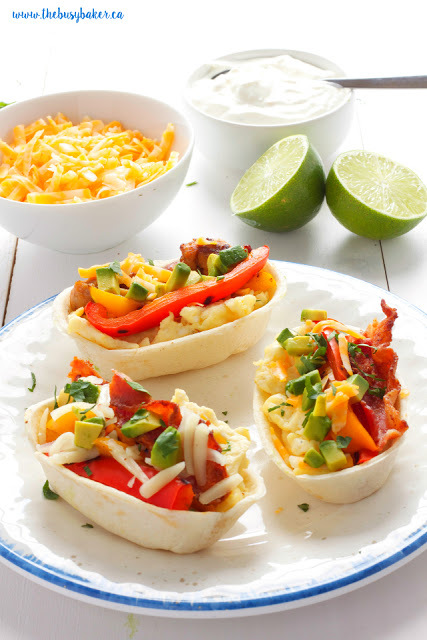 These Breakfast Burrito Bowls are always a family favourite!! 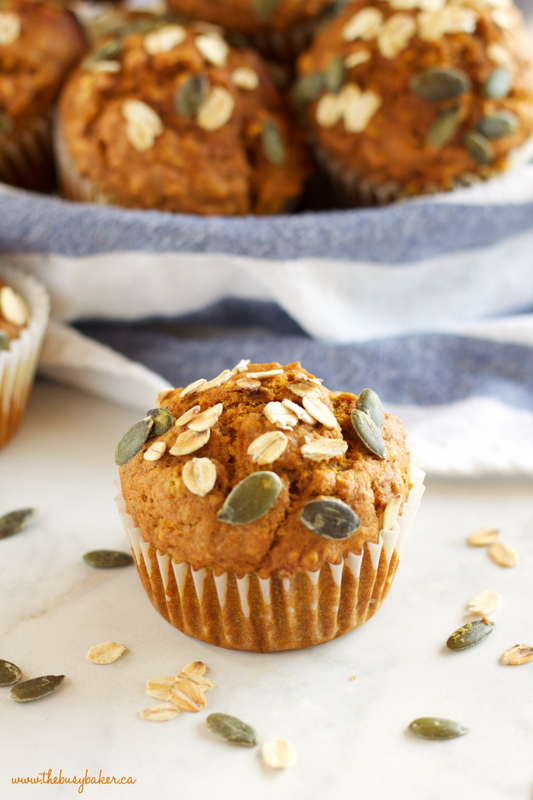 Try these Pumpkin Oat Muffins for a healthy fall snack! These Pumpkin Spice Pancakes are a delicious fall breakfast packed with pumpkin! In a large bowl, whisk together the flour, brown sugar, baking powder, baking soda, cinnamon, nutmeg, and cloves, making sure to break up all the chunks of brown sugar. To a separate bowl, add the pureed pumpkin, buttermilk, eggs, vegetable oil and vanilla. Whisk these ingredients together until everything is incorporated. for each pancake, trying to disturb the batter as little as possible to maintain a fluffy texture. breaking the surface of the batter, flip the pancakes over. Repeat this process until all your batter is gone. This recipe yields about 8 medium pancakes, but if you're looking for more than that feel free to double the recipe! 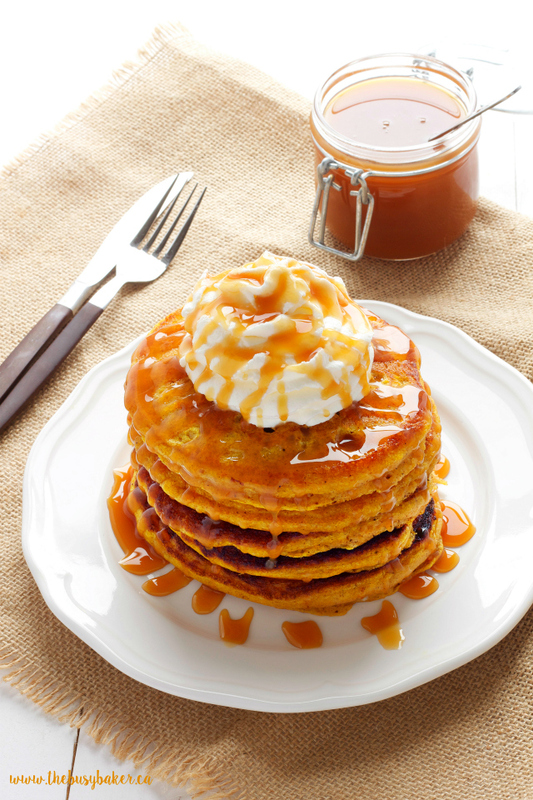 Serve the pancakes hot off the pan with a dollop of fresh whipped cream and a drizzle of caramel sauce! I am craving a tall stack of these right now! 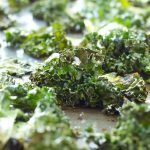 I made these this morning and man they were delish! Probably one of the best pancake recipes I’ve ever had!! Thanks so much for the feedback!! Glad you enjoyed them! So glad you loved them! Thanks for the positive feedback! I made these this morning and they were amazing! (Using homemade mashed pumpkin) Going to make your pumpkin cinnamon roll recipe next. I made these for supper this evening and everyone loved them. I doubled the recipe and there’s lots left over. I didn’t have any buttermilk so I put lemon juice in with the milk for 10 minutes or so. I have this printed out and we’ll be enjoying them in the future. Thank you!! So glad you all loved them! Thanks for the feedback! So glad you liked the recipe! Thanks for your feedback! My pumpkin pancakes always end up being too wet or not pumpkiny enough. Maybe I need more sweetness like you have. 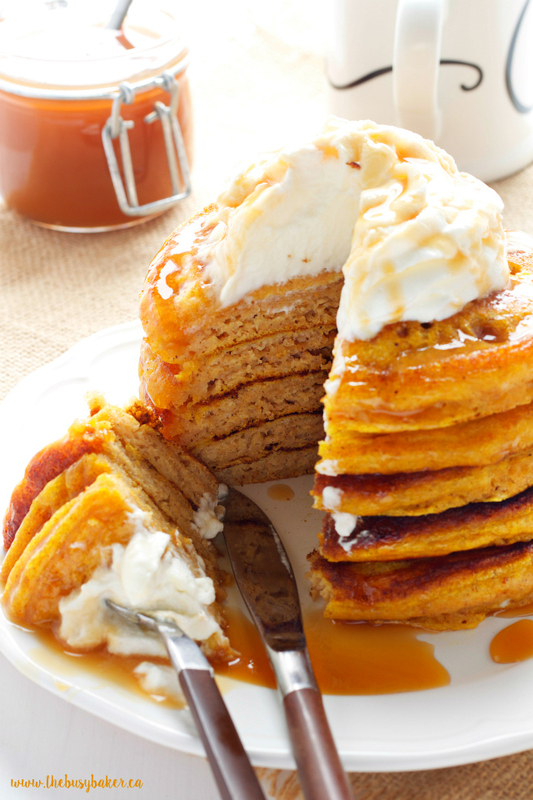 These are beautiful, and I love that you make your own pumpkin puree! It’s definitely different than the canned stuff (and by different, I mean better). Thanks for sharing! Thanks so much Felicia! I hope you enjoy the pancakes!! Tried it for the first time and it was excellent. thanks so much for the recipie. So glad you liked them! Thanks!